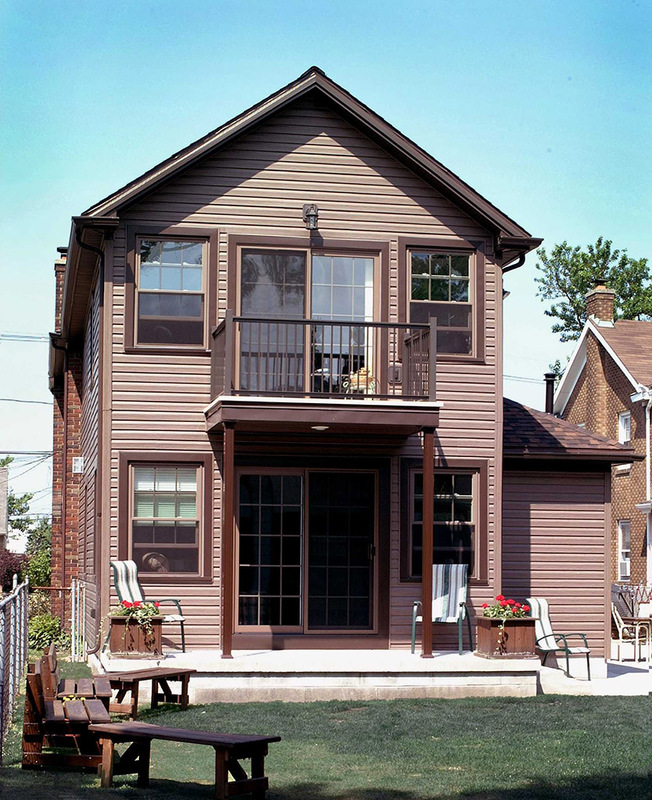 Quality windows make a house more attractive, increase energy efficiency, let in light, keep out the cold during long Buffalo winters, and seal in warmth during the summer. 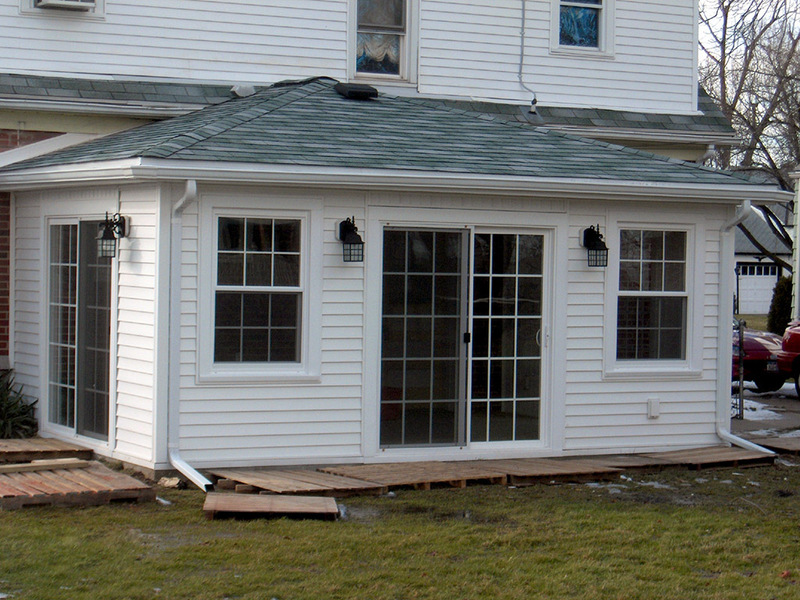 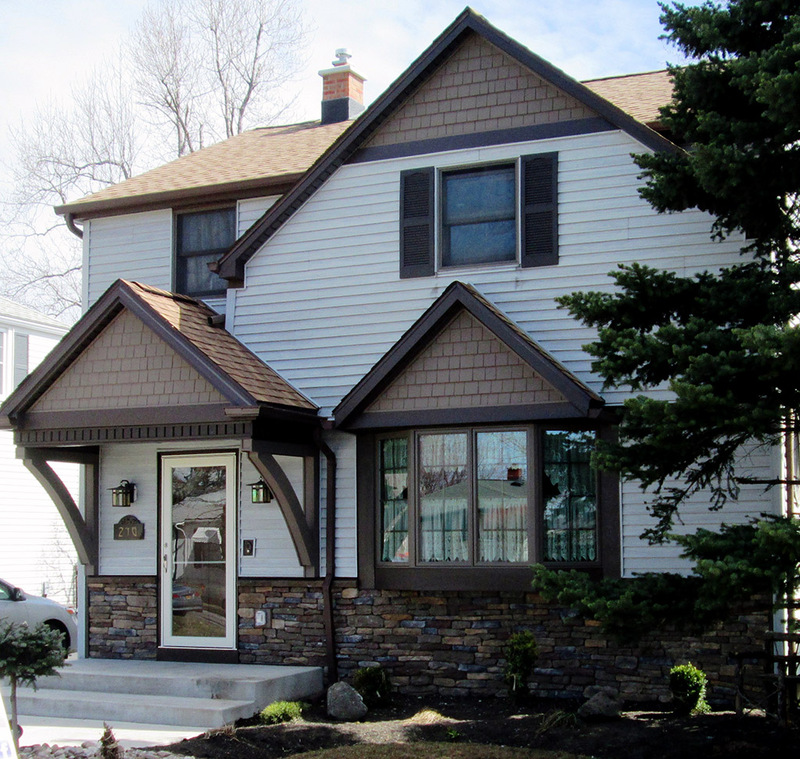 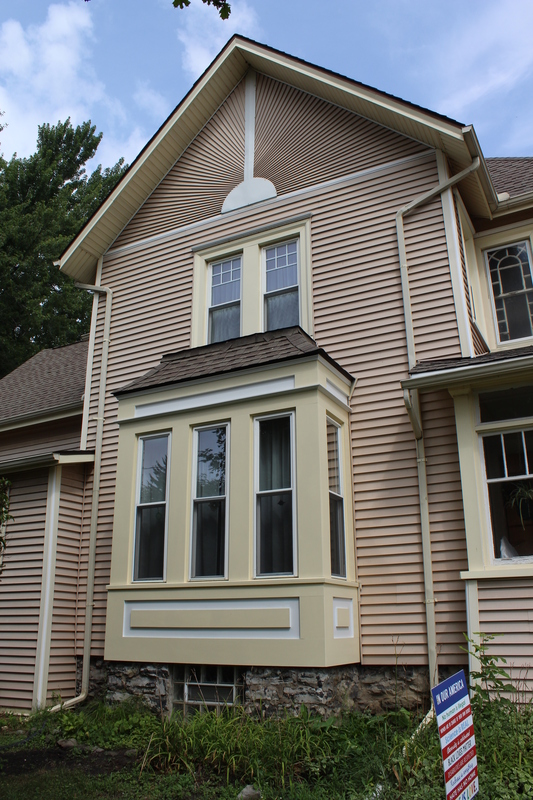 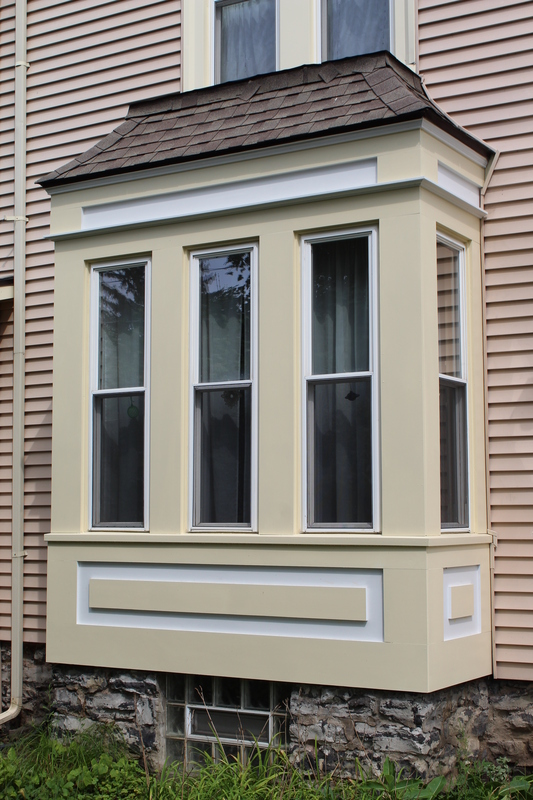 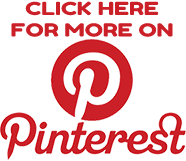 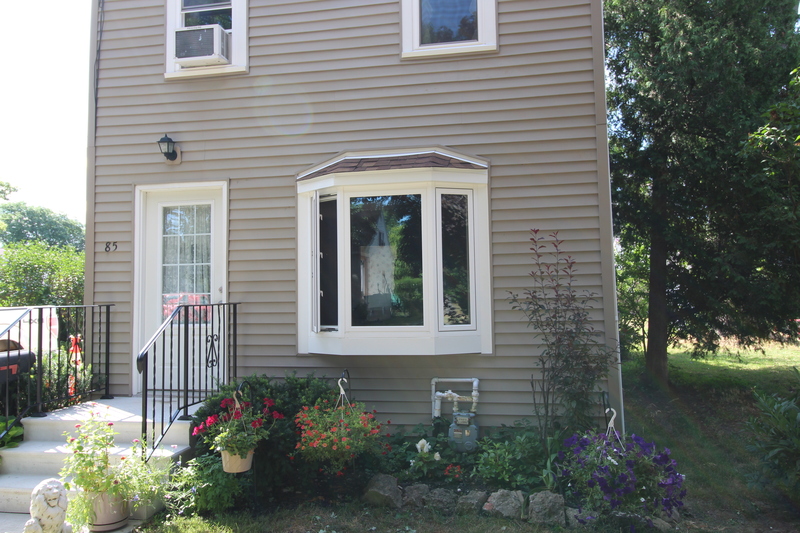 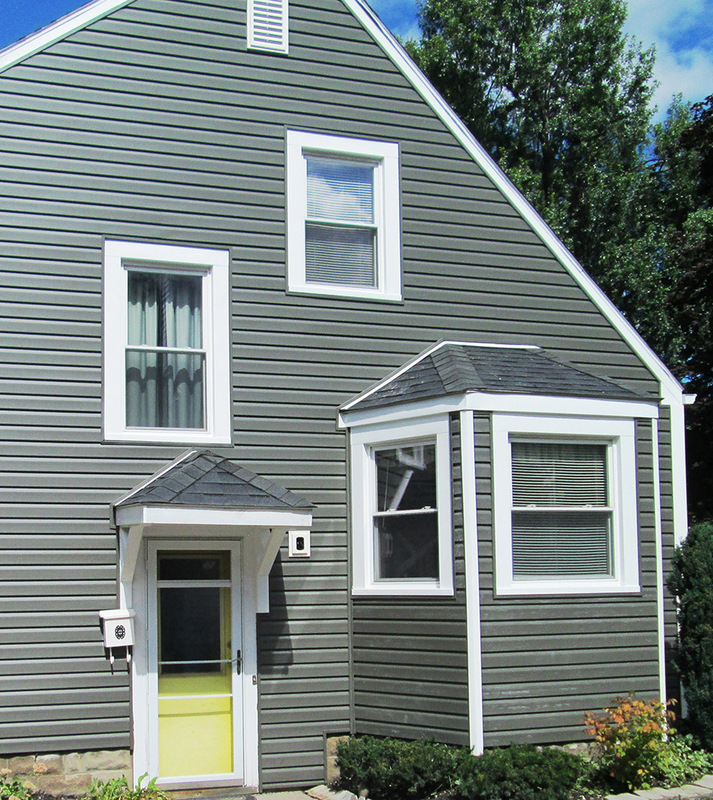 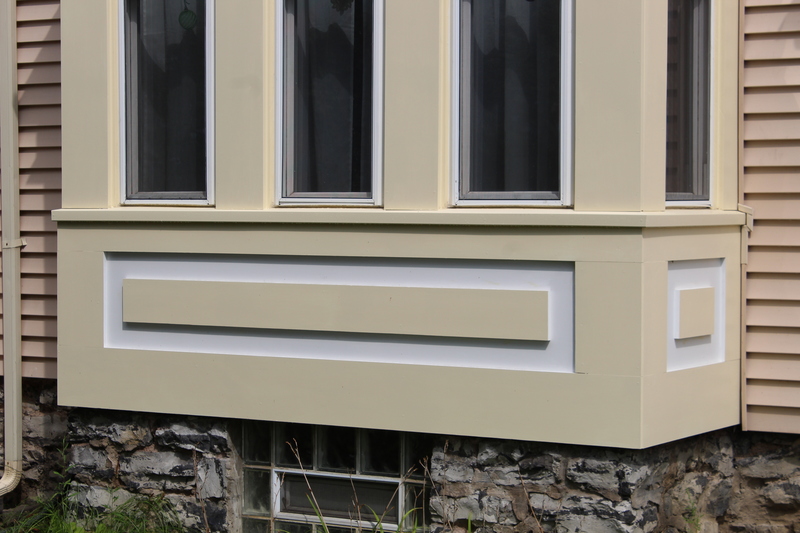 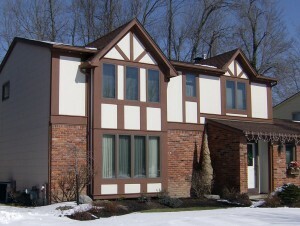 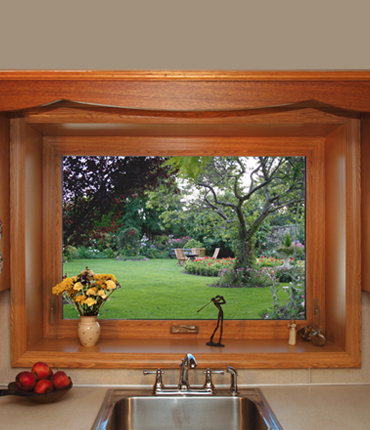 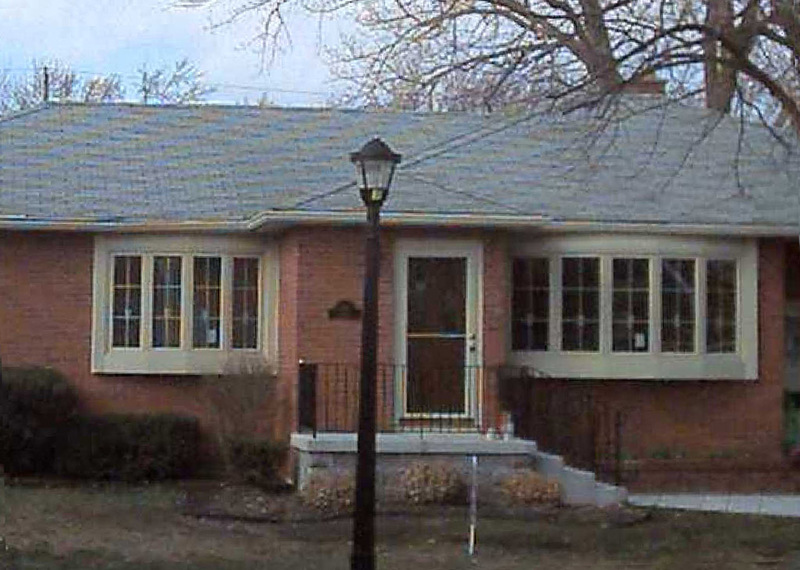 Ivy Lea Construction offers Home Window Replacement in Buffalo and WNY. 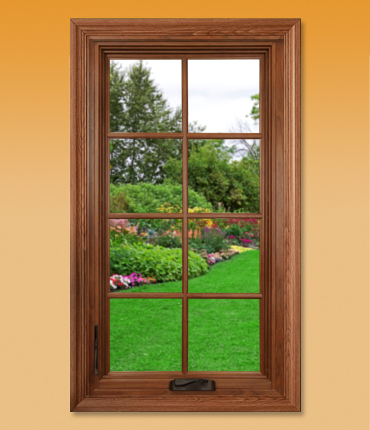 Let Ivy Lea renew the look of your house and add value to your home with a set of beautiful, quality windows. 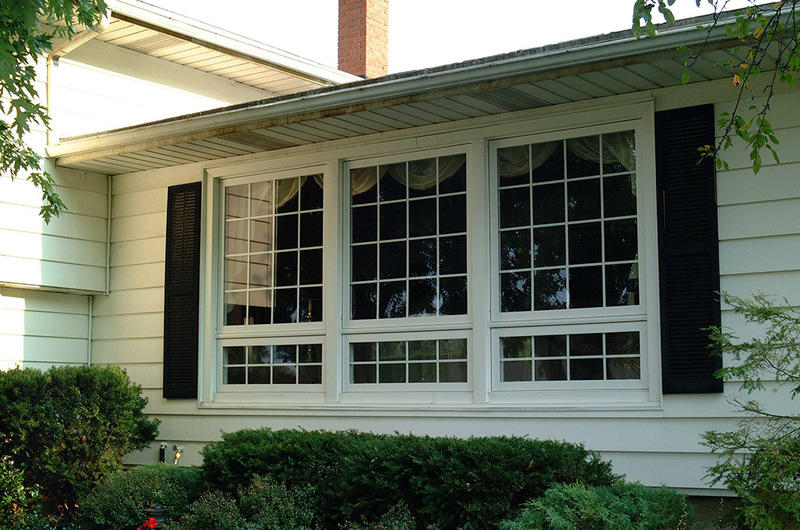 For years, Ivy Lea has been serving Buffalo and Western New York with their professional window replacement, full frame replacement, new construction or replacement window services. 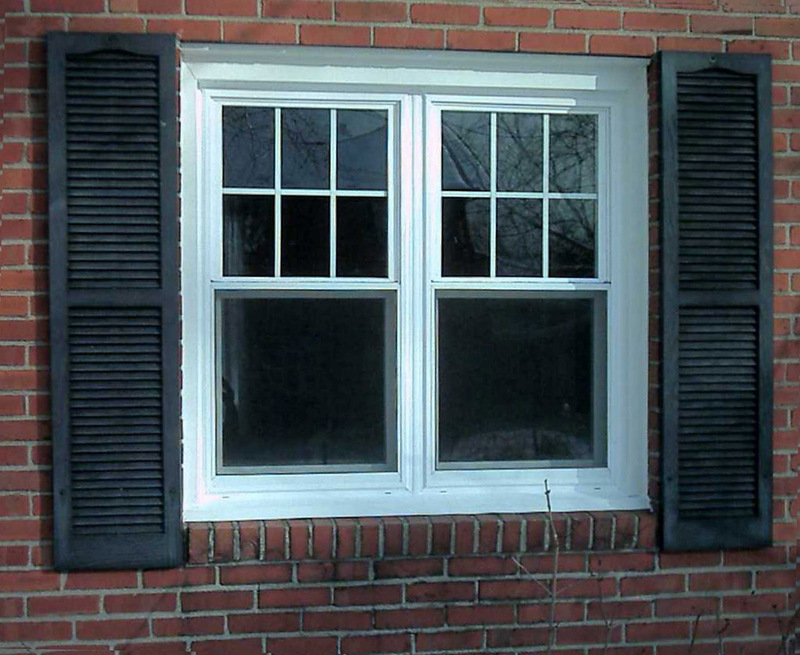 Working with Ivy Lea means getting a brand new set of windows won’t be stressful or overwhelming. 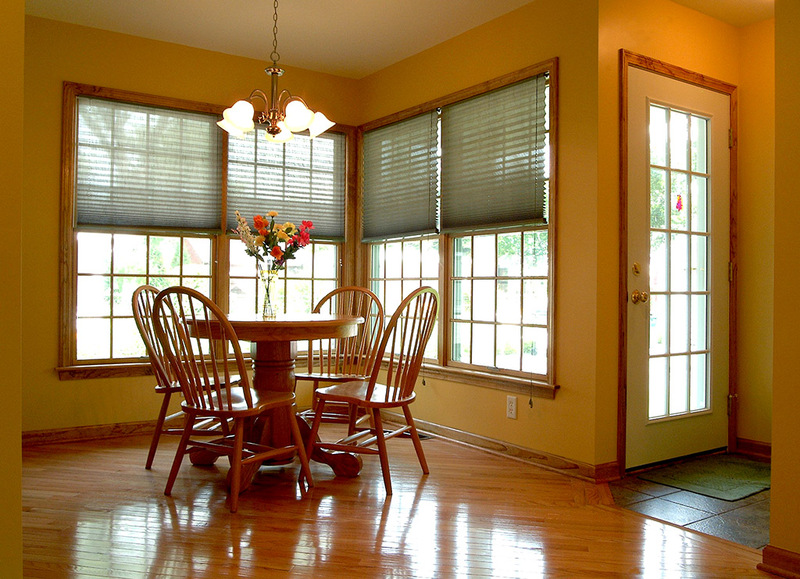 They offer financing solutions and payment plans, so paying for new windows is convenient for every customer, regardless of their financial situation. 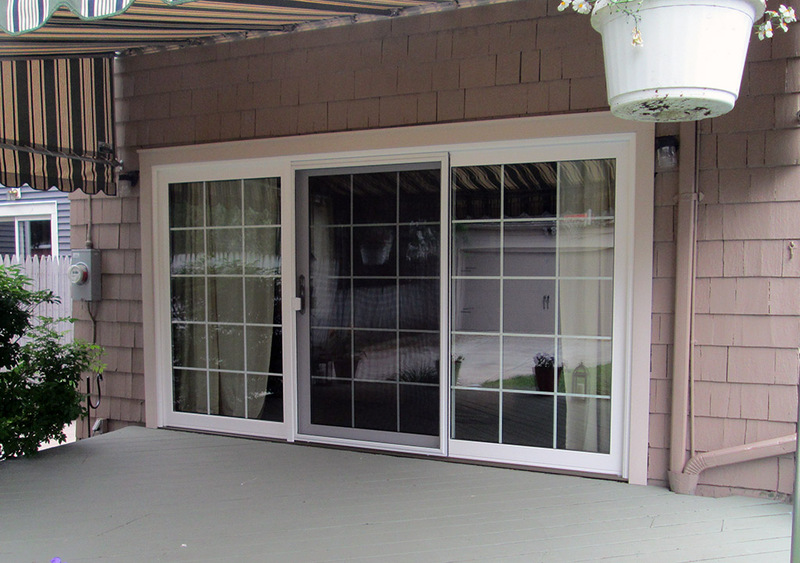 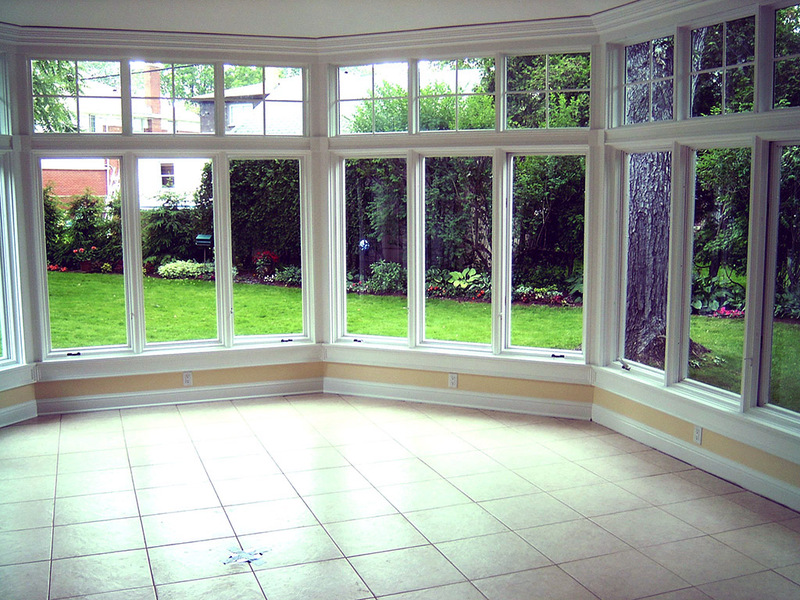 Their hassle free estimate makes getting a quote easy and accurate, whether you plan on buying one new window or ten! 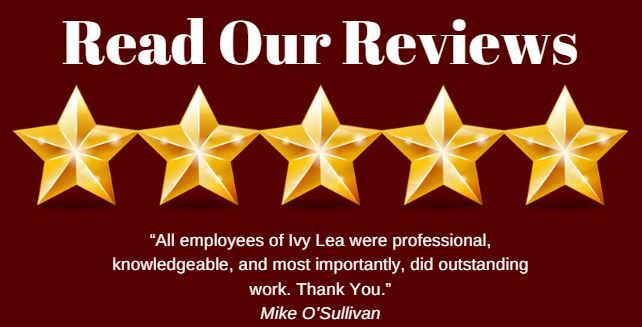 Contact Ivy Lea today to learn more about their services, schedule an estimate, set up an installation, or create a payment plan. 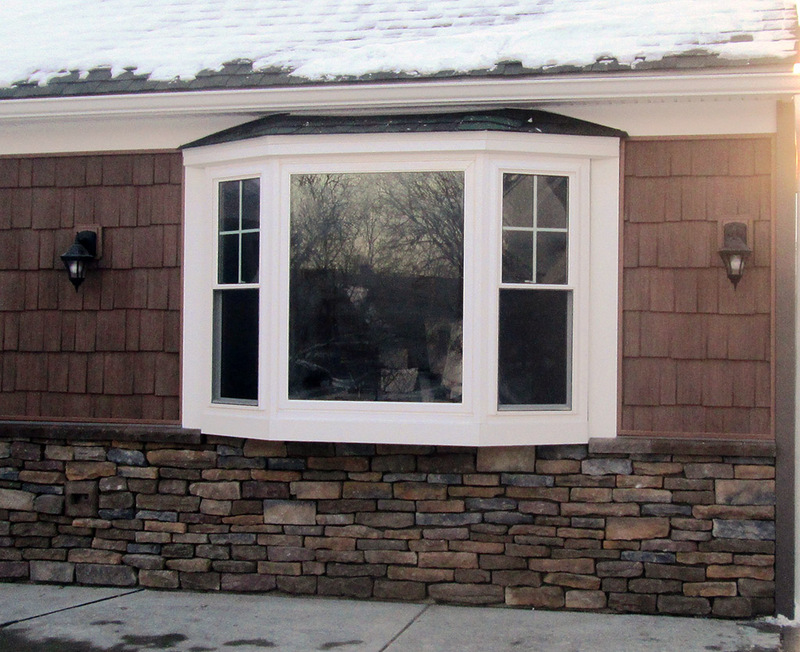 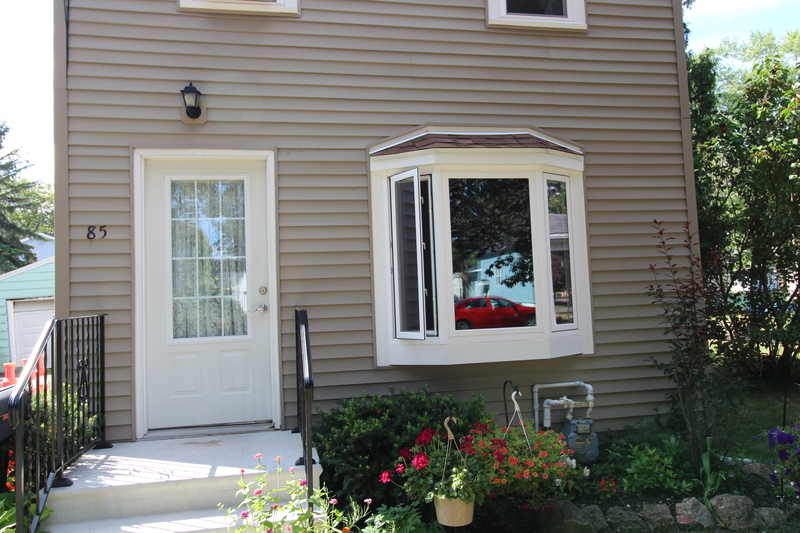 Beautiful new windows are only a phone call away!